Bosal works closely with Original Equipment Manufacturers (OEMs) across the globe to develop customer tailored solutions. With a focus on every aspect of the customer’s needs, from product design to location of manufacture, Bosal’s worldwide development and production facilities are now delivering a greater number of various OE products to customer assembly lines than at any time in our history. 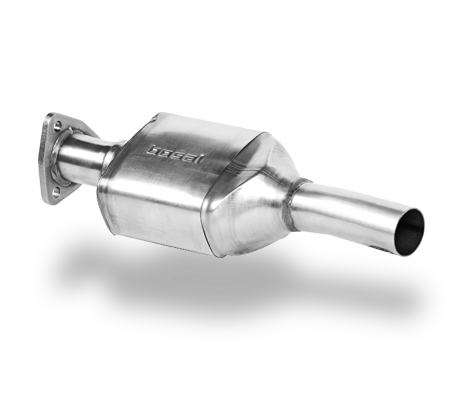 Bosal is a major supplier to the South African auto industry of complete exhaust systems for passenger and light commercial vehicles. 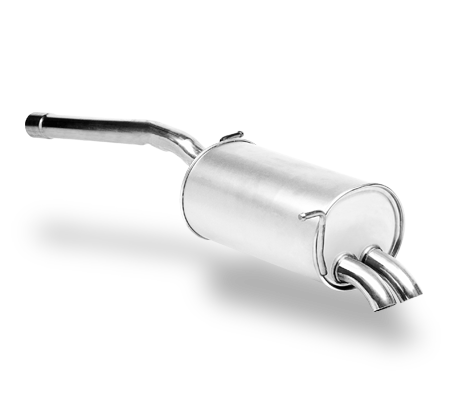 Bosal Afrika is capable to design, develop and validate exhaust products for OEM’s based on a local or source design, depending on customer requirements. Exhaust systems are manufactured in Plant 1, which is an ISO 16949 approved facility, located in Koedoespoort, Pretoria. All OEM systems comply with Euro II emission regulations. Towbars, rear steps, roll guards and grill guards are manufactured in Plant 4 for the OEM market. The manufacturing facility is situated in Waltloo, Pretoria and is ISO 16949 accredited. 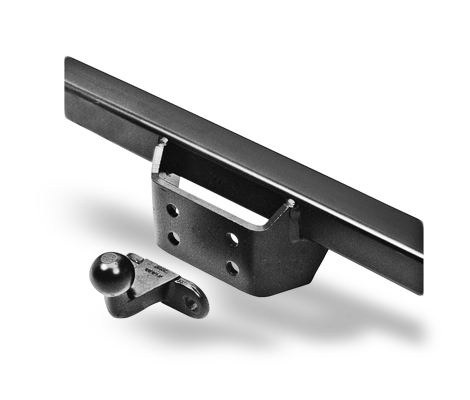 All towbars comply with regulation as stipulated by legislation and SABS 1505-1; and OEM specifications. Bosal Afrika manufactures a number of catalytic converters for the OEM export market in a dedicated manufacturing facility, Plant 10, situated in Koedoespoort, Pretoria. The converter facility consists of automated equipment tailor made for the mass production of converters.